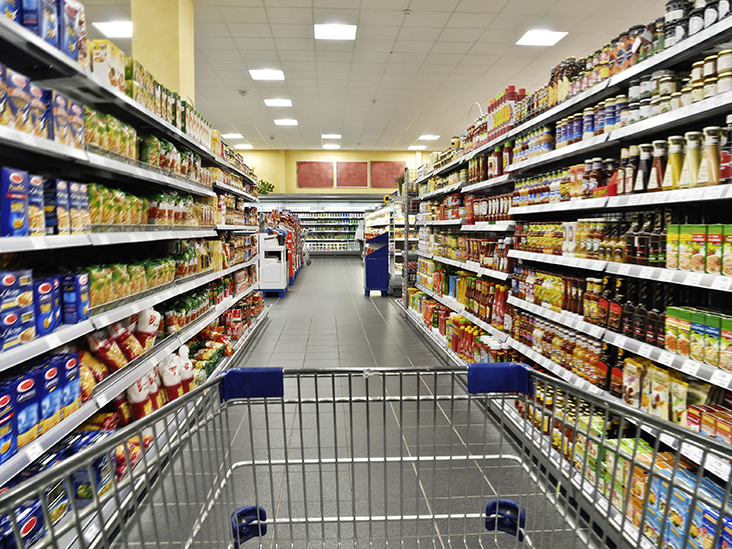 WASHINGTON––For consumers who want to avoid bisphenol A, EWG unveiled an easily searchable database of more than 16,000 food and beverage items that may come in cans, bottles or jars containing the hormone-disrupting chemical, better known as BPA. The list was compiled from a little-known food industry inventory and is now available at EWG’s Food Scores database. BPA acts like estrogen in the body and is especially dangerous for pregnant women and children in critical stages of development. Independent scientific studies link it to cancer, infertility, diabetes, obesity and brain, nerve and heart disorders, and it’s just been listed by California as a chemical known to cause reproductive problems. Aluminum beverage cans, coffee cans and even beer kegs. Food packaging is the largest source of exposure to BPA. The U.S. Centers for Disease Control and Prevention found it in the urine of more than 90 percent of Americans sampled. In 2009, tests commissioned by EWG were the first to find BPA in the umbilical cords of nine of 10 infants sampled. California officials added the hormone disrupting chemical to the Proposition 65 list, which requires warnings on products with listed chemicals. The state allowed instead for generic warning signs at checkout registers that don’t name specific products. Food companies set up a website with a list of products, but made little effort to publicize it. The website is a chaotic jumble––incomplete, inconsistent, poorly organized and not searchable. EWG downloaded files from the industry website, which were in a variety of non-compatible formats, then extracted the brand names, product descriptions and barcodes. The data was then matched against information in Food Scores, and the matches were hand-reviewed to ensure accuracy. Despite the mounting evidence of BPA’s health risks at very low doses, federal regulation is lagging. EWG urges regulators and lawmakers at the state and federal levels to regulators, federal and state lawmakers to look at the evidence and reassess BPA’s use in the U.S. food supply.